The Birth Becomes Her Toolkit gives beginning birth photographers confidence. Monet Nicole and Jennifer Mason have photographed over 300 births across the United States. They compiled this toolkit because they realized SO many new birth photographers have little to no support when starting out. What does birth look like? 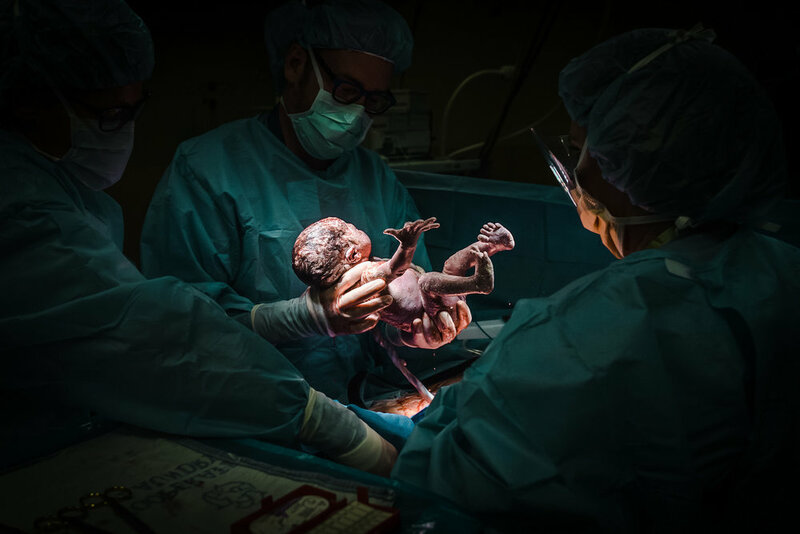 One of the hardest aspects of birth photography is learning and understanding the often unpredictable nature of birth. You'll learn the stages of birth and most importantly...when to join your client! Now you've shot a birth...what next? Editing your photos allows you to give your work a unique style while also correcting any white balance, grain or motion issues you may have encountered. We give you tips and tricks to make your images stand out after post-processing! How do you book clients? How do you build a social media following? Sharing birth images is becoming more and more popular but it's a unique world to navigate through. Our toolkit will provide you with important tips that can help you grow your following quickly and organically. After investing in the Birth Becomes Her Toolkit, you will instantly receive a download for all of your product. This toolkit will equip you to feel confident and creative in the birth room...and provide you with tangible tools to ensure that your birth photography business is successful.